The last review of my Kiko haul, is this beautiful yellow nail polish. Yellow is a very popular shade for clothes this year, as I've noticed and this nail polish will be the perfect addition. 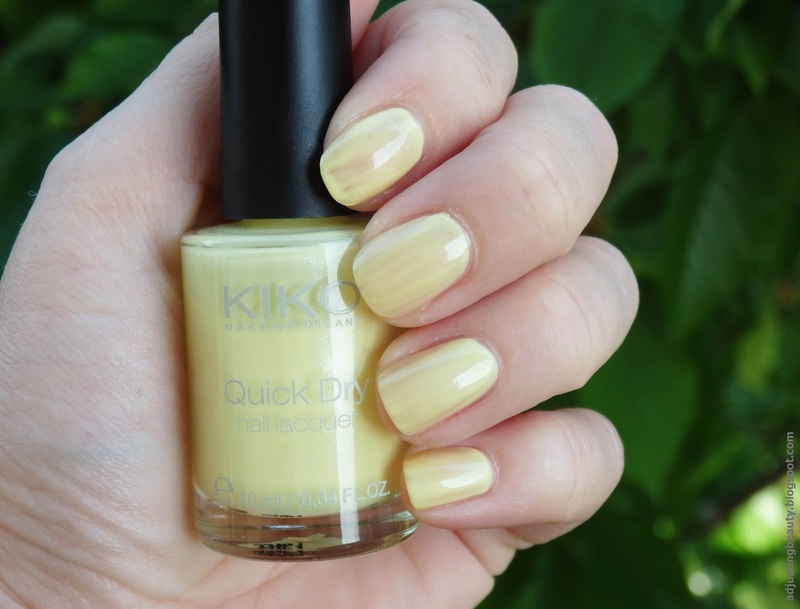 It's Kiko Quick Dry Nail Lacquer in the shade 853 Pearly Light Yellow. The packaging is glass bottle with black plastic top. The brush is pretty much standard but has a little rounded edges. It costs 4.90€ and you get 10 ml of nail polish. 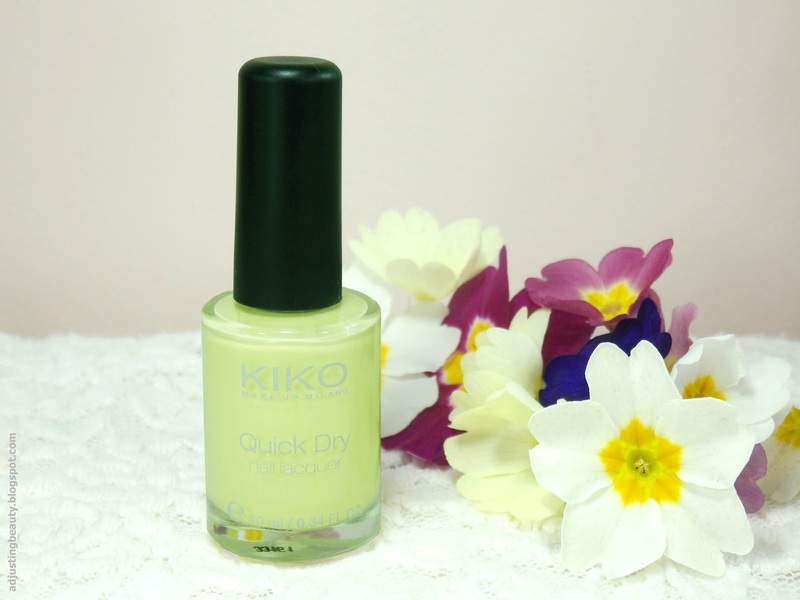 My first Kiko nail polish was also from their Quick Dry range in the shade 829. 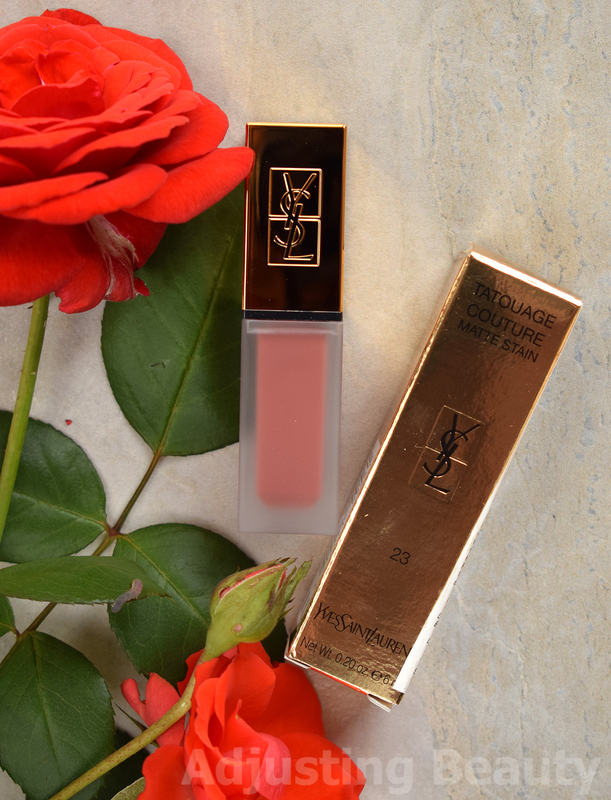 I was blown away by the pigmentation and quick drying time. I hoped that this one would make me just as excited. First I have to disagree with the shade name Pearly Light Yellow. My camera didn't catch the real shade of it. It's actually very green toned. It is light yellow shade and it does look a bit pearly, because it has little white shimmer in it. It's not as milky yellow as I expected it to be. I tried to photoshop it to show you how the actual color looks like in person. I couldn't get the right shade, but you get it. Very green toned. The application can be difficult. It has good pigmentation but it doesn't look as good as the darker color that I bought previously. It dries really fast, so you don't get a lot of time for fixing mistakes. One coat is not enough, because it leaves stripes, as you may see. I apply one thin coat and the second thick coat. The second coat makes it really nice and opaque looking, but again it dries really fast so you have to paint quickly to get it as even as possible. I guess I just wasn't that impressed with the formula as I was with the darker violet shade. 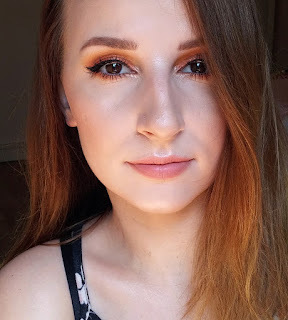 Maybe darker shades work better with this quick dry formula. I'm also a bit disappointed that the shade is not really yellow. I don't mind the green undertone, but I just thought that I was buying a true yellow shade. It looks like a really cute color!